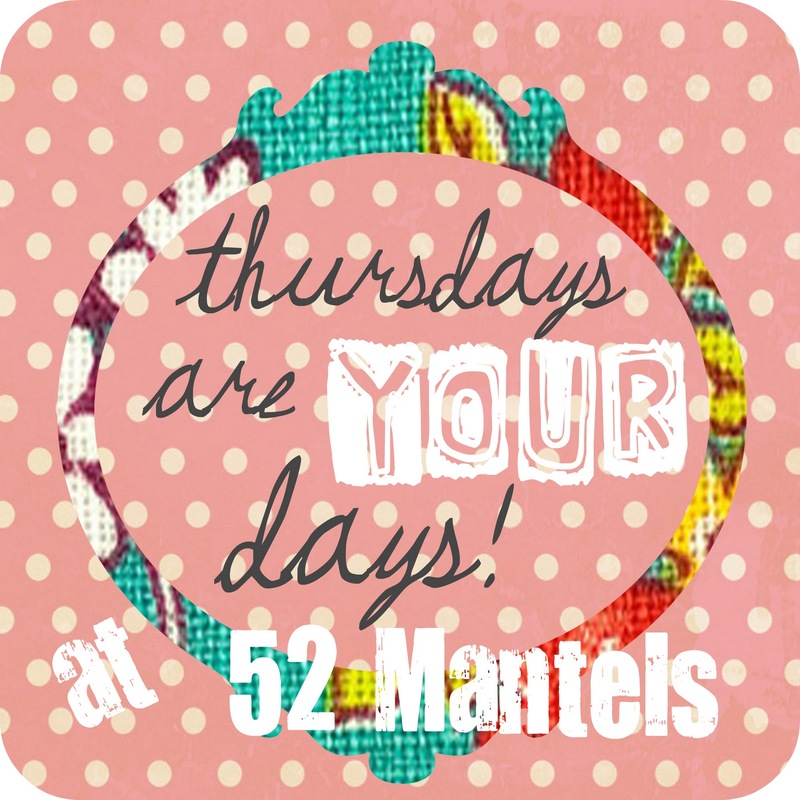 52 Mantels: Thursdays are YOUR Days + a Giveaway! 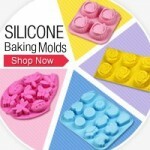 Thursdays are YOUR Days + a Giveaway! Happy Party Day, friends! 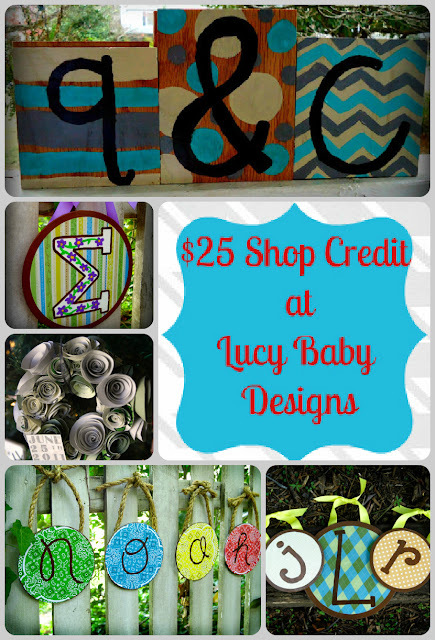 Before we get this party started, I have a special guest, Lauren from Lucy Baby Designs, here to tell you about her super fun shop AND offer you an awesome store credit giveaway! I know I'd love to have some of her handmade goodies! Hey Everyone! My name is Lauren, and I blog over at Lucy Baby Designs and I also have an Etsy store here. 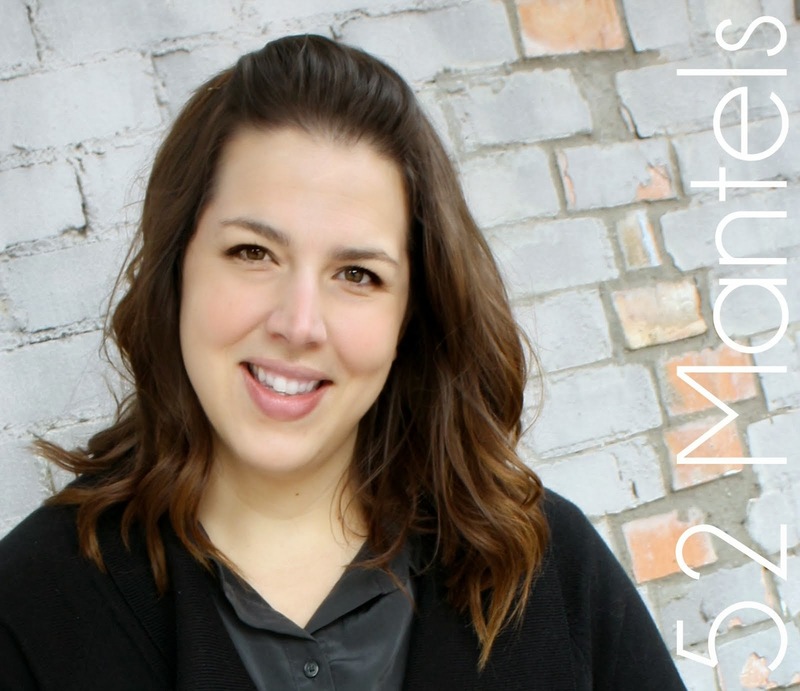 I am so excited to sponsor this giveaway at 52 Mantels! Don't you just love Emily? She is fantastic! Don't tell anyone, but She is actually the first blog I ever followed. So, let me tell you a bit about my shop. The "Noah" letters in the bottom corner are what started all this. I made those for my babe when I was pregnant and decorating his cowboy nursery. I started making them as gifts for my friends and family and decided to open up a shop and sell them! I have a special place for every item in my shop. The inspiration for each item came from my heart when searching for a gift for someone I love. Every item is custom made just for the person who ordered it. Head over to my shop and take a look. Let me what you like, I love to hear feedback from customers. How sweet is Lauren? 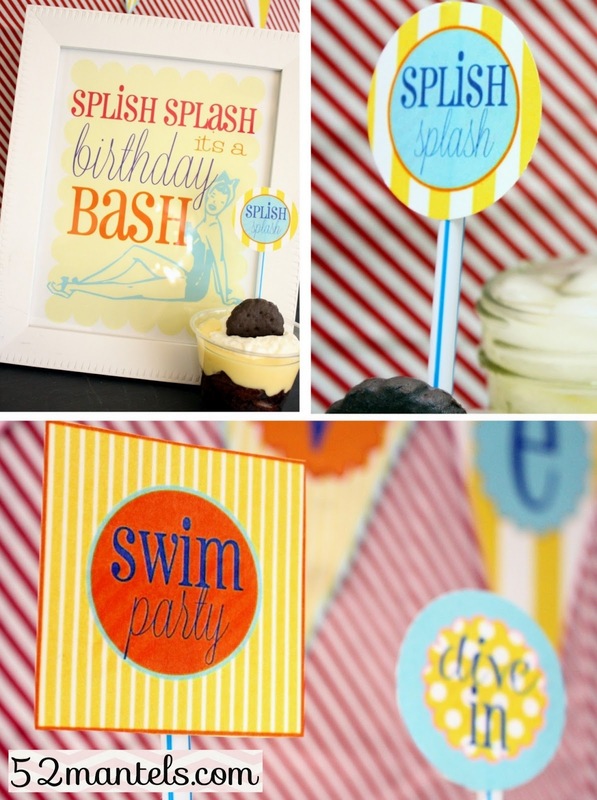 And, her blog is as cute as her shop, so go check out both! To enter for a chance to win this fun prize, use the rafflecopter below! 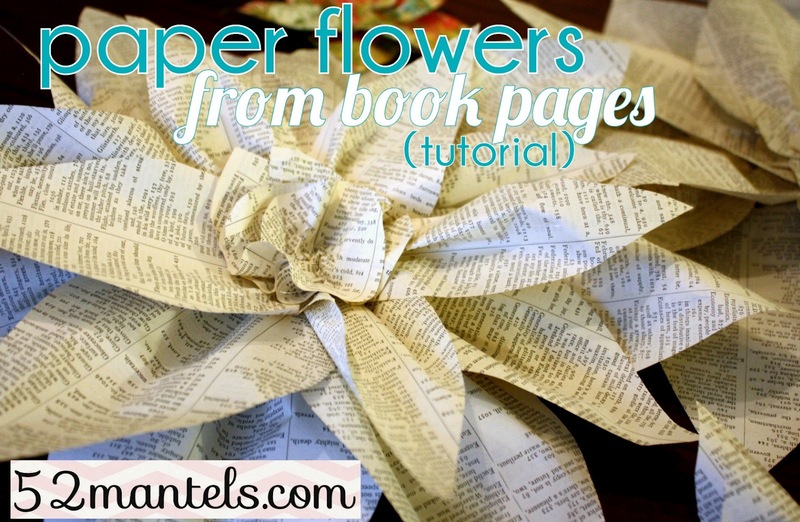 And, yesterday I showed you the tutorial for the easy Paper Flowers I had on last week's 100% paper mantel! And, what about you?? What have you been up to?Link up your recent projects so we can admire! Thanks for hosting the party! I have already been inspired by the other posts! 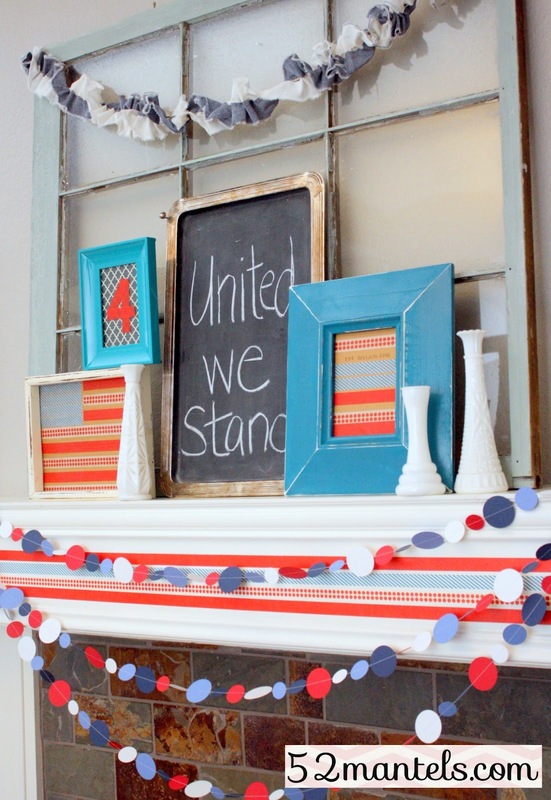 You're a paper mantel decorating diva!! Love this flowers! Thanks for hosting, Emily! You've had another week of lovely projects :) Hope you have a great weekend! Thanks so much for hosting sweet friend :) Happy Thursday. Hugs! You're a terrific hostess! Thanks so much! Can I say how much I LOVE your paper mantel??? Incredible! Thanks for hosting and make Thursdays so fun!